- non-intruisive Plug & Play current sensor. - put clamp around power cable & start monitoring. - designed for equipment up to 100A. Is an equipment running or not? How is it running? 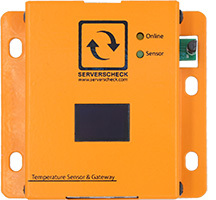 The current sensor enables you to get the state of legacy equipment based on the current (power) usage of the equipment . Integrates with SNMP and Modbus TCP into your monitoring systems. Power monitoring has never been easier. Simply clip the split core around your live power cable. No need to turn off your equipment. André-Marie Ampère was a French physicist and mathematician. He was one of the founders of the science of classical electromagnetism. The unit of measurement of electric current, the ampere, is named after him. Our sensor reports the current in Ampere (A). The blue clamp is put around the power cable (max 100A) that you want to monitor. The clamp plugs into the orange sensor controller. The sensor connects to a base unit (SensorGateway) using a standard network cable. The network cable	tranmits data and power between the base unit and the sensor. The maximum distance between a sensor and the base unit is 100m/330ft with a CAT6/7 cable. Certified SensorGateway operating temperature range: 0ºC to +75ºC (32ºF to +167ºF) in PoE mode. Does not work with the Mobile SensorGateway. Need to track power usage in your critical facility? Our low cost and non-invasive 100A current sensors enable you to monitor power usage of your equipment. 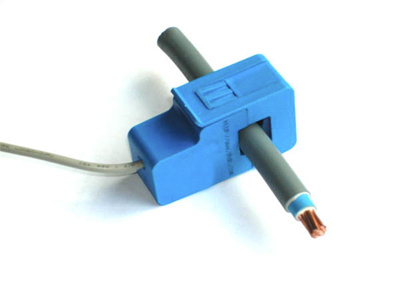 Simply clip the split core sensor around a power cable and start monitoring power consumption. Branch Circuit Monitoring (BCM) done easy. The most used application of this hall effect sensor is to monitor "dumb" equipment with no intelligence. 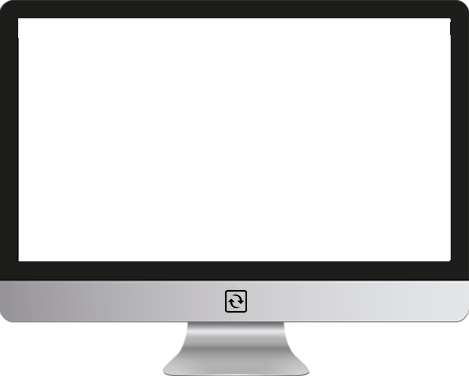 By monitoring the power usage you are able to know the state equipment is in. For example any equipment that is supposed to be running 24x7 can be monitored by the current drawn. If such equipment normally operates at 80A and runs now at 20A then you know something is wrong. If it returns 0A then you know that the equipment is no longer operating.